Style Wednesdays~ Valentines Day Style! With this week being about LOVE, we thought we would share in the "love" and bring you some gorgeous + stunning alternatives to the white wedding gown. For those of you who like to go outside the box and try something different.. today's post is just for you! "Love is in the air......"....enjoy what we have for you! We've mixed in some celebrity gowns for you too... every bride is unique and you may or may not like the style but it is a starting point.... "inspiration" to get the juices flowing! Bold! But then again, she wouldn't be Gwen if she didn't show her style! Ruffles ... lots of ruffles! An element of "playfulness" to your dress can set the tone for your celebrations. Go bold or go romantic.... colour can always be in your favour! 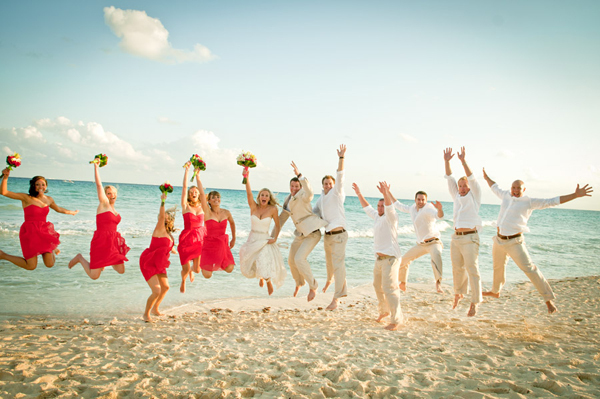 Inspiration Fridays ~ Destination Weddings! 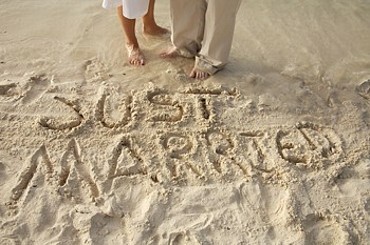 For all types of couples, a destination wedding is becoming the popular option to tie the knot. What is better than having your nuptials in an exotic location at potentially a lesser cost than a traditional wedding affair, right?! 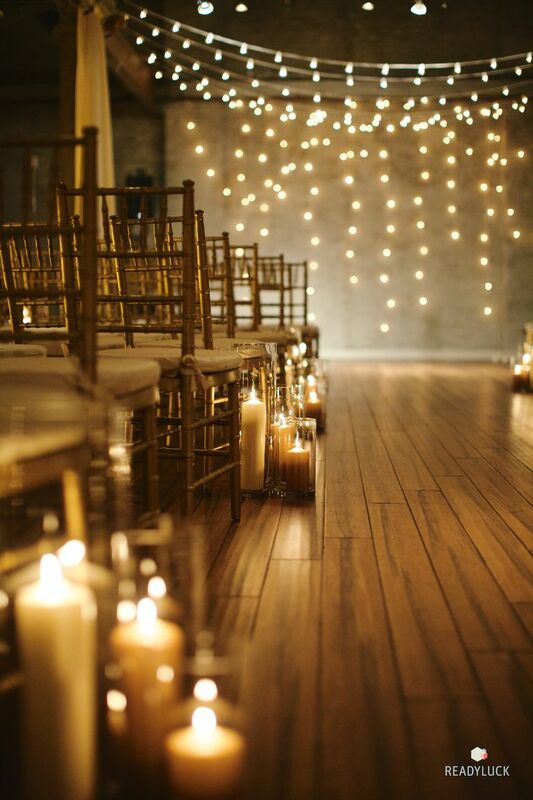 An intimate wedding with your nearest and dearest with a lot less stress involved. There is a place for every style and budget from gorgeous sunny beach weddings to beautiful mountain tops to places like Europe! The world is your oyster! We are sharing some tips today to help you decide whether Destination is the option for you! How about a little French Polynesia????? .......My oh my does that sound amazing! A little Paris maybe? Oui, Oui! Or is a grand majestic castle on the list of contenders? 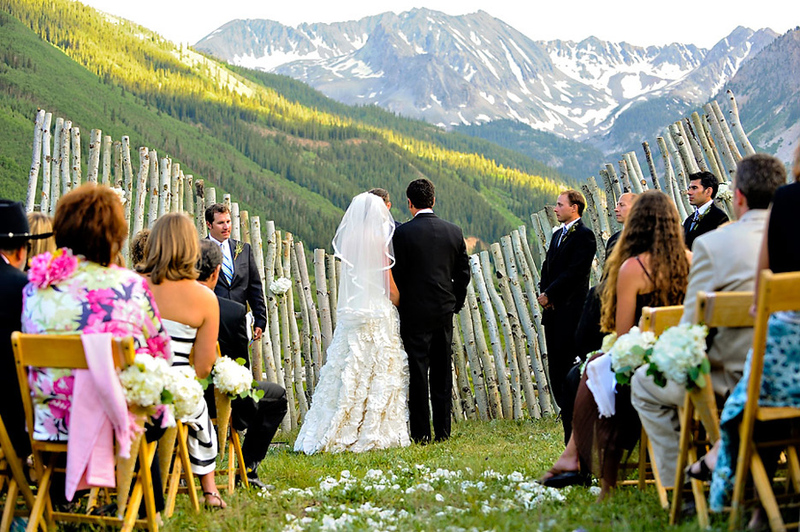 Now here are some tips to begin planning your destination wedding away! 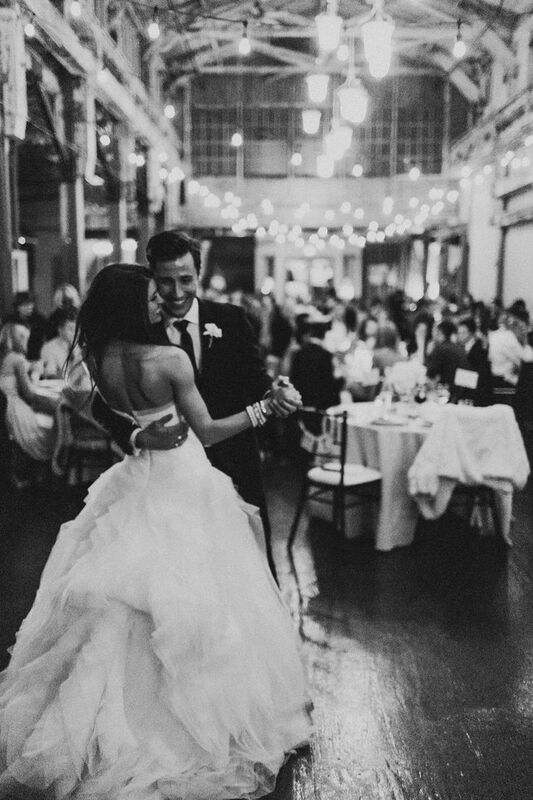 Although you won't have a huge guest list, it is still wise to have a tentative headcount when choosing your destination + venue. Plan in advance, especially if you want to block, book and get discounted rates at resorts. Ensure all those invited have valid passports + vacation time. It is wise to put as much detail on your Save-the-dates as possible so they can arrange themselves to participate. You wouldn't want one of your bridal party to not be able to attend! Two-in-one! 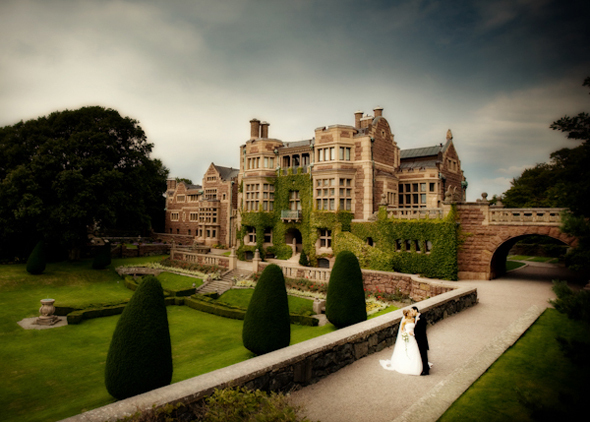 The wedding is likely to be at a romantic getaway so why not stay and have your honeymoon there too? For most of your guests it is probably also a vacation opportunity so make the most of "holiday-ing" with your friends + family and stay a little longer! Research the weather of your destination to prevent any surprises. Definitely choose your wedding attire accordingly. Know and become familiar with the laws and legal requirements of getting married in the chosen country. Use recommended + reputable vendors only! 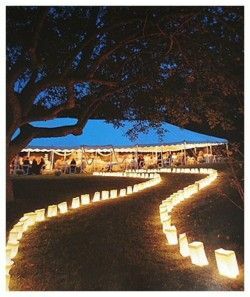 If you are not able to fly out and do a little reconnaisance yourselves then perhaps see if there is an event coordinator included in your wedding package that can do the leg work and get feedback to you. Do not check-in anything you will want on the big day.... carry-on with you just in case. Your guests' attendance is a gift in itself, so perhaps don't have a gift registry. 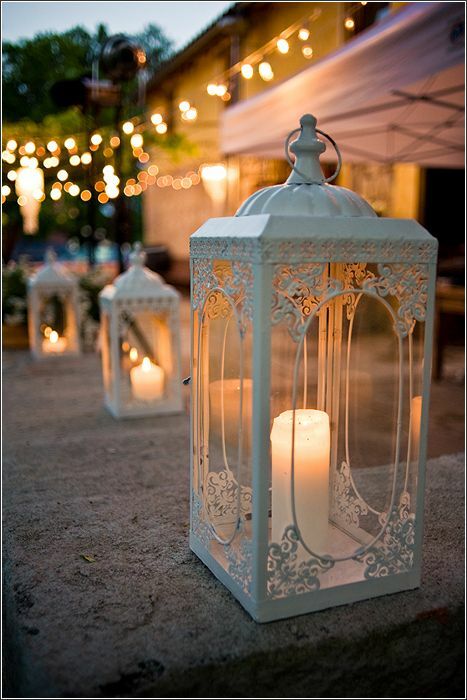 Also be considerate of your guests varying budgets and provide options! As a gesture why not throw a Welcome dinner to thank them! 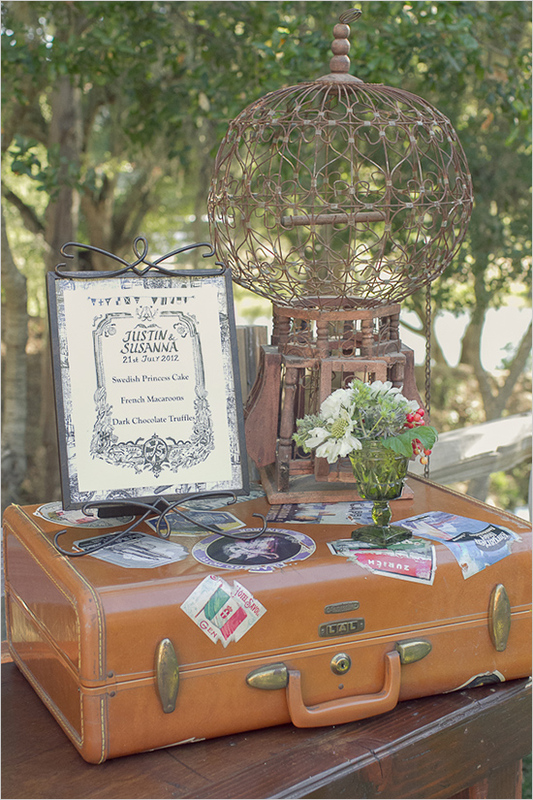 If you can afford it, use a wedding planner who specializes in destination weddings. They are more likely to know the ins and outs of getting married abroad and will know vendors etc.. to ensure a smooth running event! 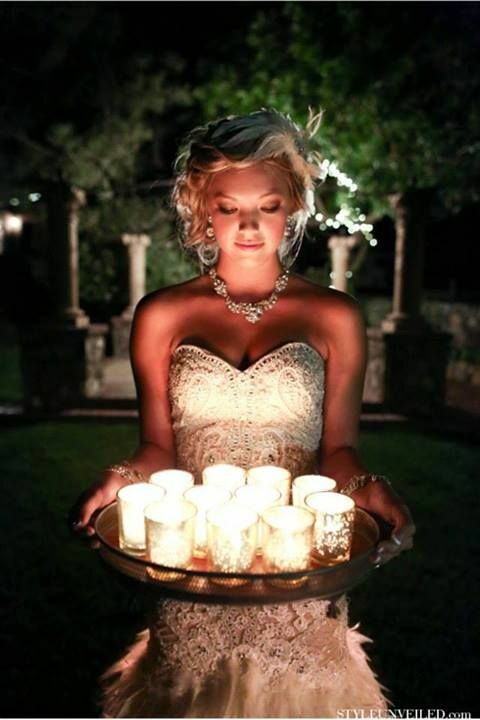 ~Inspiration Fridays ~ Boho Chic Weddings! We having been pinning a lot of wedding bouquets as of late and they have all had a “boho” vibe to them.... so it inspired us to look into a full on boho wedding! Boho normally has connotations of being unconventional; taking influences from the hippies. This instantly makes me think of being lovey-dovey, bare foot and wearing flowers in your hair! This style also bares some similarities to country chic and both have that dreamy, earthy, natural feel good factor. It has been the style of female fashion made popular by celebrities that has gone round and is set to make a comeback this Spring! 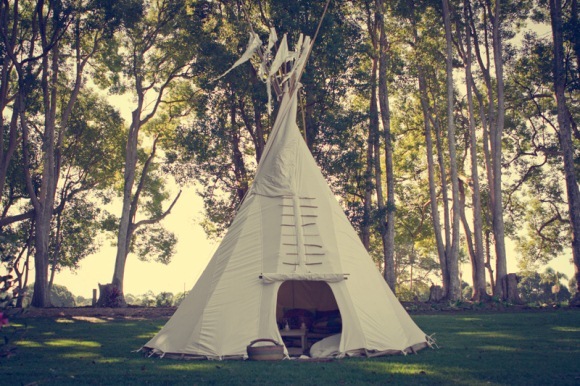 Get a head start and plan your Boho Chic wedding from the inspiration below. These brides look beautiful with their floral head bands with a simple hairstyle, and lovely laced dresses. Effortlessly and naturally gorgeous! So the dress seems obvious, but what do you do for décor for a Boho wedding? 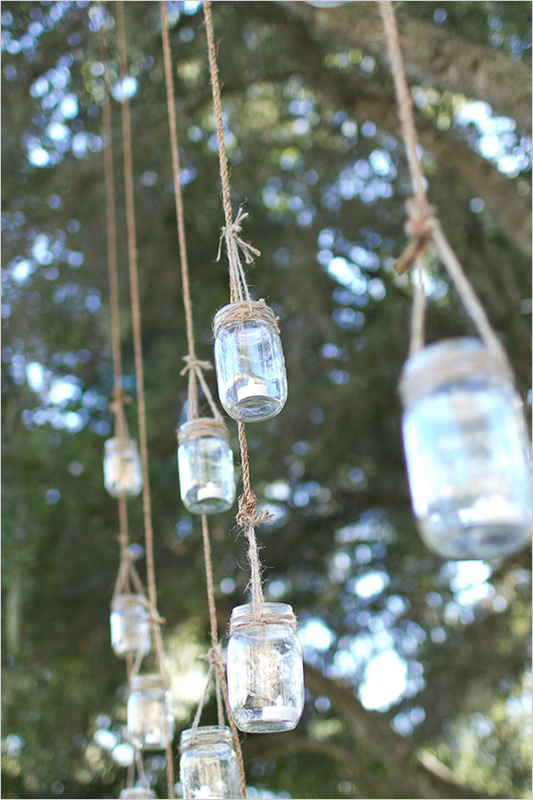 Why not try to recreate the “hippy camp” ambience with tents, dream catchers and hand-picked delicate flowers in small jars and vases. 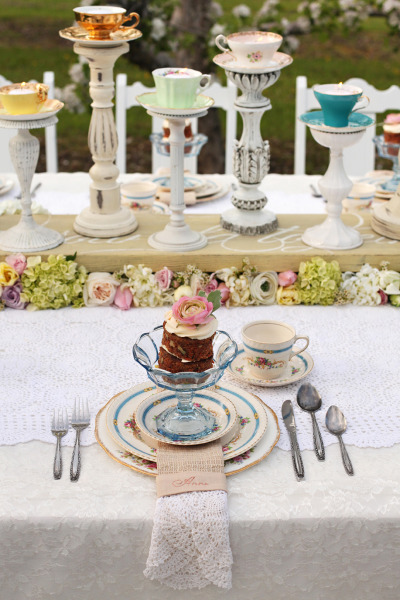 Add candles for that romantic mood too and a modern twist to the theme with the dessert table. Are you choosing a Boho theme for you big day? What do you have planned? Oh my. 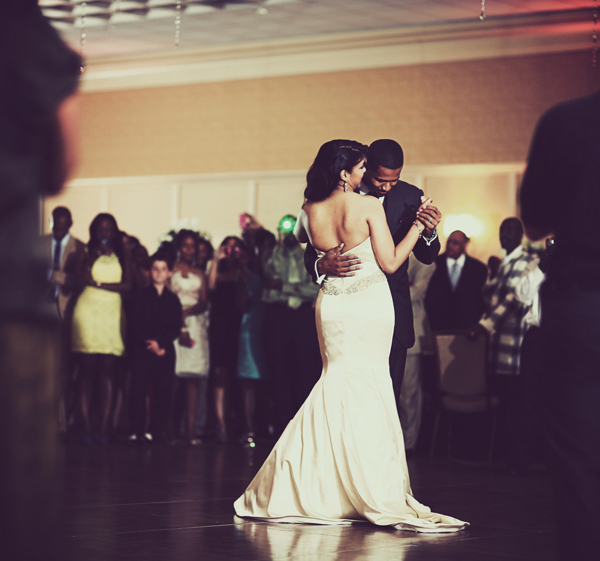 Now anyone who knows us here at Style & Elegance knows that we are all about romance! Flowers, proposals, rings and of course .... Wedding gowns! We love to look at the latest wedding gown designs and all the creations that are coming out of the fashion world and look just what we have found! We are so in LOVE with the designs of Alma Novia!!!! 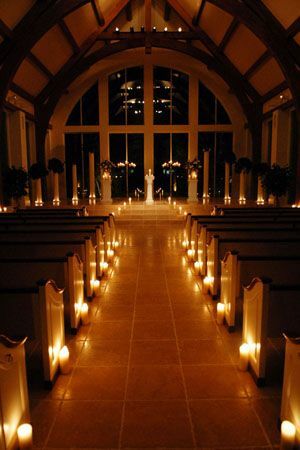 Simplistic, romantic and timeless. Three words perfectly describing the creations that we have here! 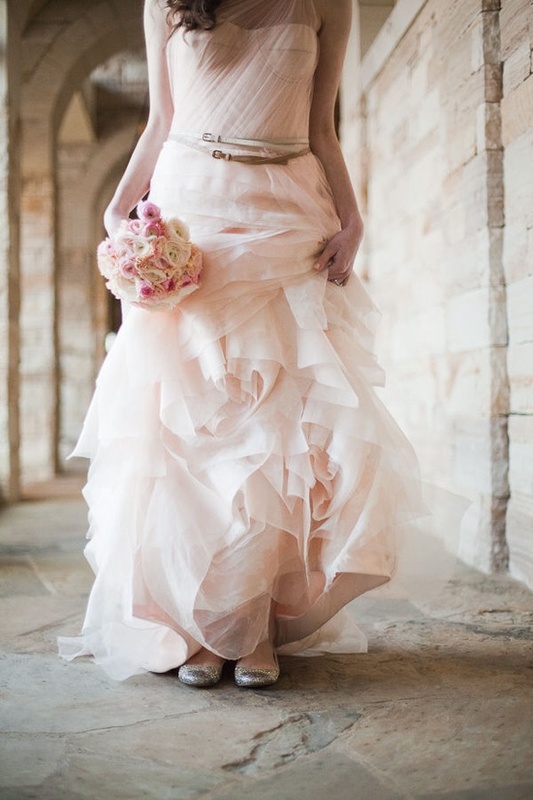 If you are the ultra-romantic bride and want your day to exude nothing but, these are the gowns for you! 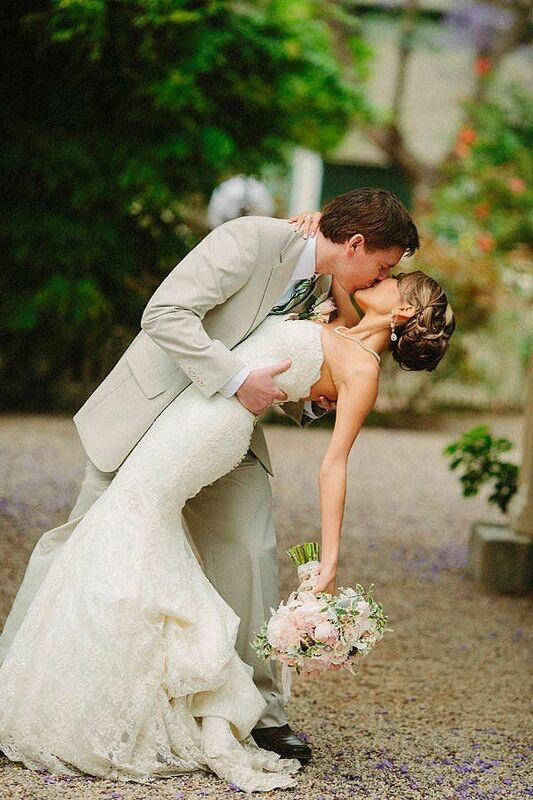 We are swooning at these dresses and would love to get married again just to have a chance to wear them! 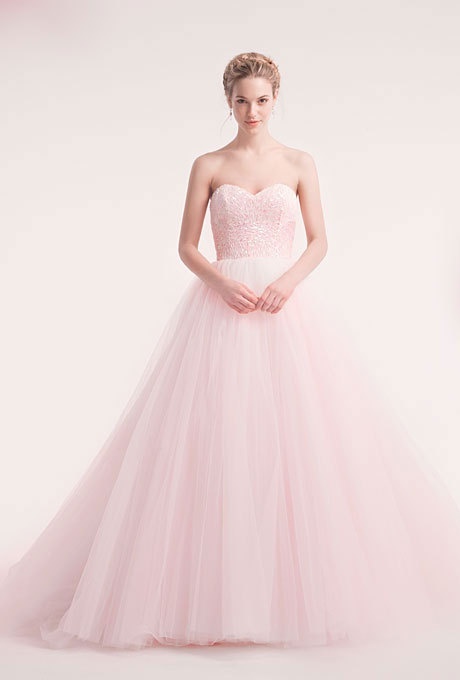 Let us know what you think and remember when you are shopping for gowns, you may just walk away with something you never thought you would... Keep an open mind and you will find the dress of your dreams! 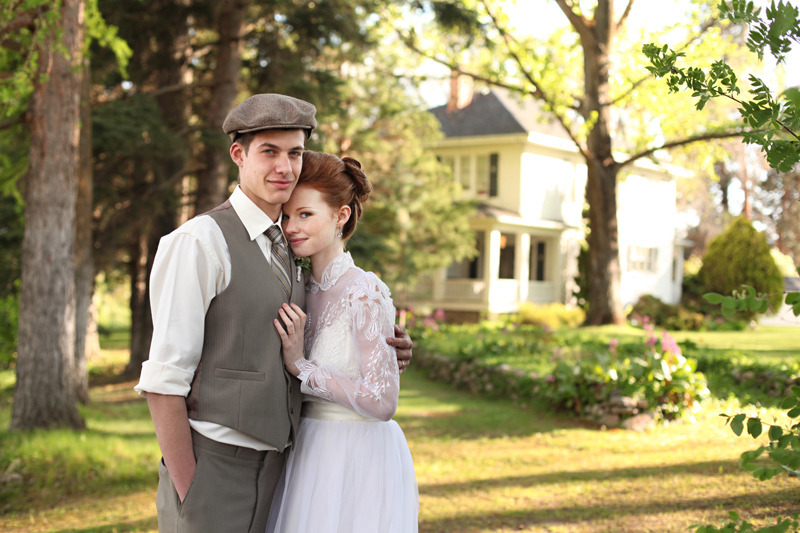 ~Friday Inspiration~ Anne of Green Gables Photo Shoot! 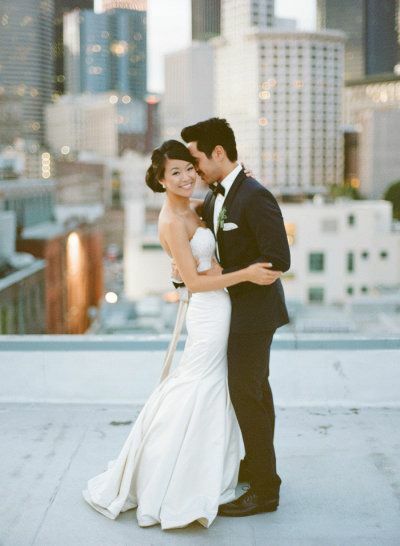 We immediately were head over heels and swooning over this * beautiful * photo shoot done by Jessica Zais Photography! One of our most treasured + loved films has been captured in a romantic bridal shoot and we are JUST LOVING IT! Anne of Green Gables has been one our favourite Canadian series since as long as we can remember. The innocence of childhood and young love, finding out who you are and learning some very tough life lessons all through the eyes of a very young Anne Shirley. Played by Canadian actress Megan Follows, this story has captured many a young heart and continues to be a inspiration! 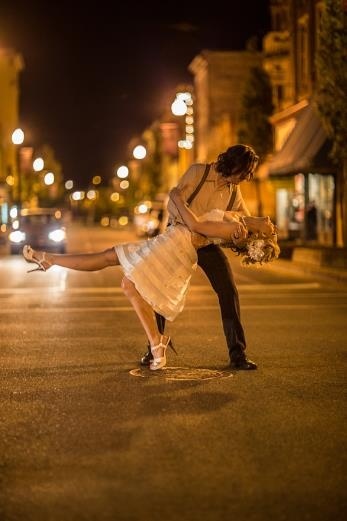 This photoshoot was able to recreate scenes from the classic story that literally leap from the pages of the novel! For those fans out there you will know what we mean when we mention.... The Lake of Shining Waters, White Way of Delight or the ever sweet term "Carrots"! Take in some of these BEAUTIFUL images courtesy of Jessica Zais Photography and re-live the romantic love story of Gilbert + Anne (with an 'e'). 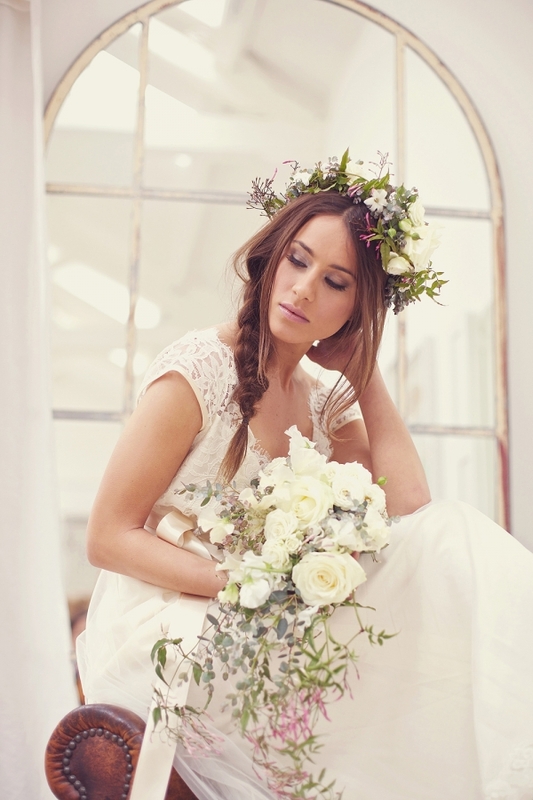 Here are the very talented West Coast vendors who pulled off this GORGEOUS shoot! 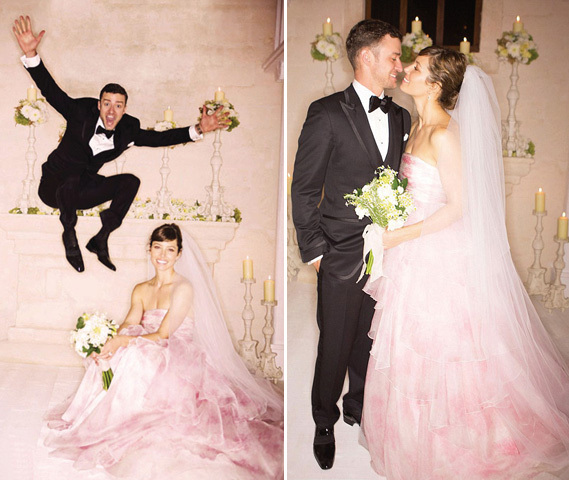 Here is some inspiration for all the brides-to-be out there! Doesn't this just say Summer Romance? I love the vibe I get from this board...very mellow and warm! For those of you looking for a laid back, go-with-the-flow kind of day... this may be the inspiration to get your juices flowing! Thanks to the Royal Wedding and Kate's beautiful choice for her bridal look, 2012 is all about sheers, lace, sleeves, illusion necklines, and lots of layering and detail. 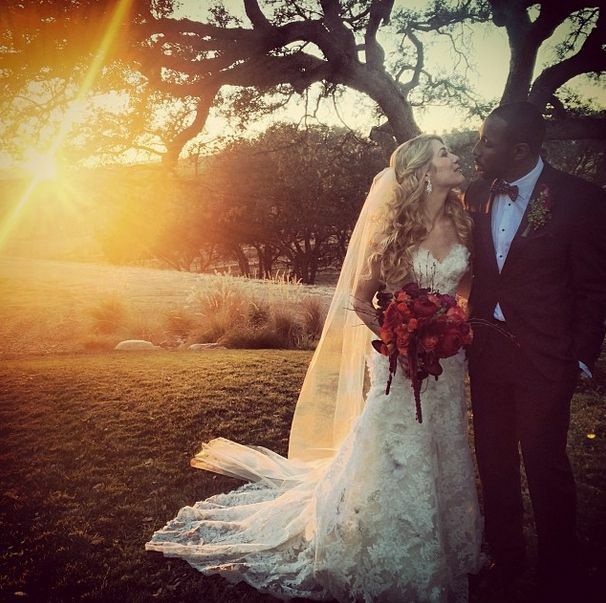 We can see clearly that lace has caught on as a favourable trend in wedding gown design! We personally LOVE lace and are just swooning over the designs that are out there! For those wanting to achieve a romantic bridal look, you can choose to incorporate a subtle touch of lace, for example in a veil or go to the other extreme and have a full, top to bottom lace creation. Here is a sampling of the "swoon-worthy" designs that will catch your attention! Love this cute Tea Length dress! Just enough lace to give it the romantic touch!